The general local elections in British Columbia will be held on Saturday October 20, 2018. 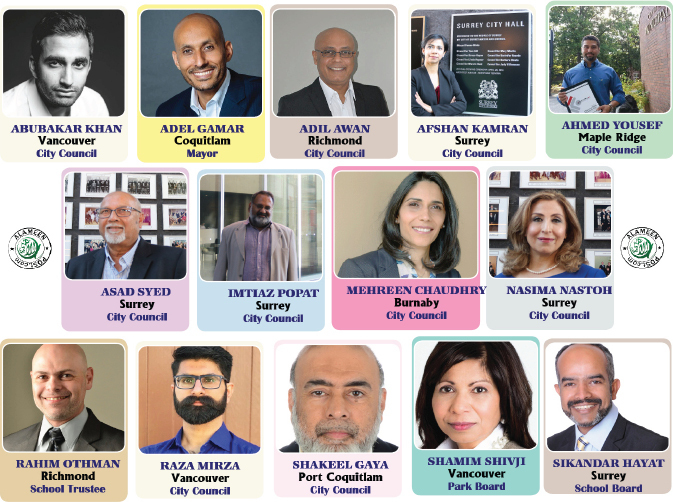 By September 14th, the closing day of Nominations about Fourteen candidates have registered for municipal elections from the Muslim Community in BC. Penticton was the first City to elect a Muslim as a City Councillor and Surrey Was the First City to elect Ijaz Chatta as a School Trustee. 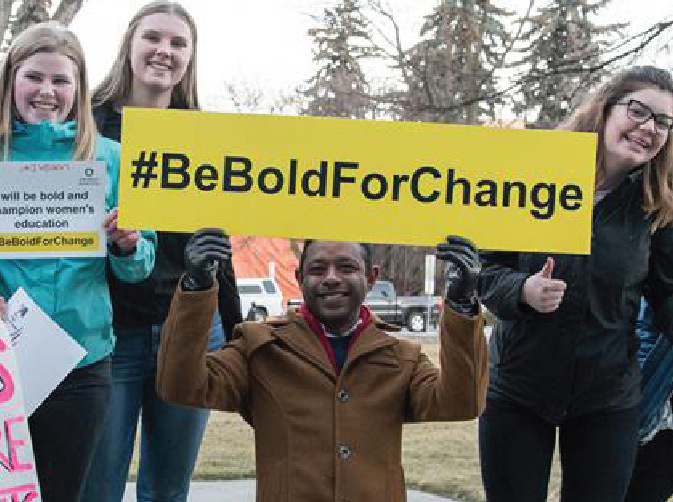 Tarik Sayeed originally from Bangladesh an entrepreneur is currently serving as a Penticton City Councillor and has decided not to run this time. As the community hopes to have some of our candidates elected it is not that easy. Elections Campaigns require finance, time, volunteers and lots of endurance to get the word out. Reach out to the candidates and be part of the Change.